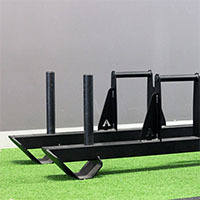 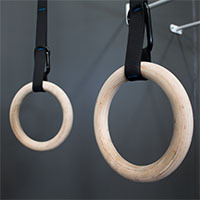 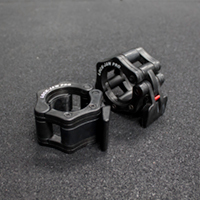 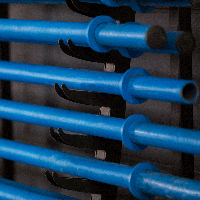 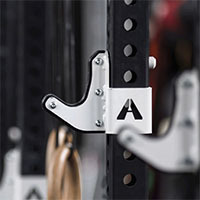 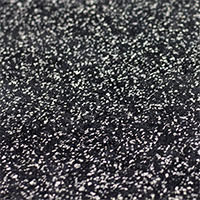 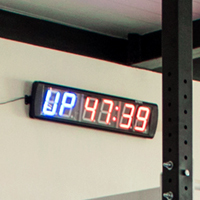 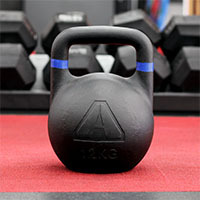 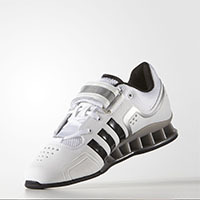 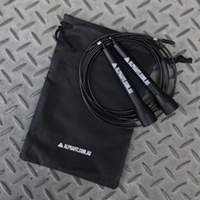 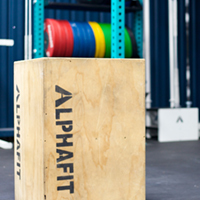 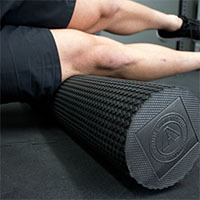 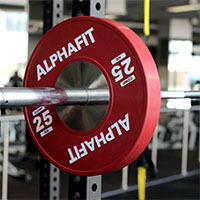 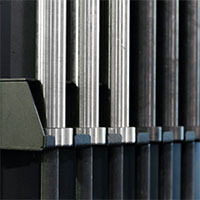 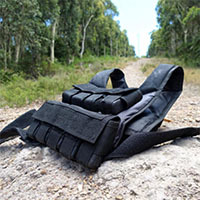 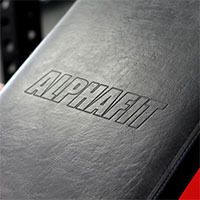 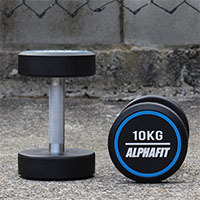 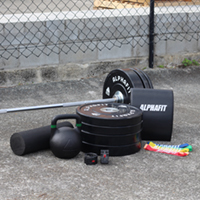 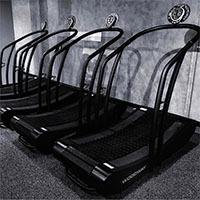 AlphaFit offers a comprehensive range of storage systems and accessories for all of your gym and exercise equipment. 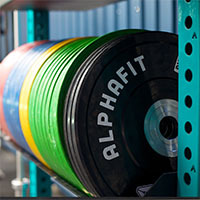 Efficient storage can be a challenge but AlphaFit delivers an unrivalled range of ready to purchase and custom storage solutions for every facility from the smallest home gym to large commercial fitness centres. 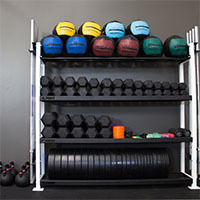 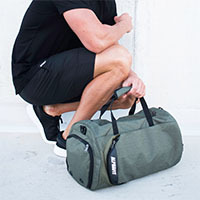 Investing in storage equipment makes it easier to set up and pack away your gear, it eliminates clutter and improves safety, and it increases the amount usable space in your gym. 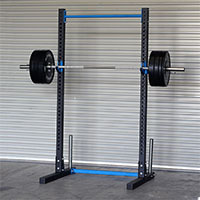 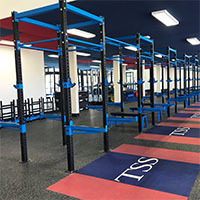 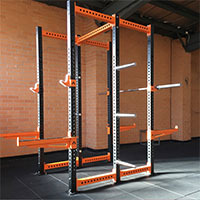 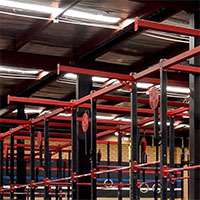 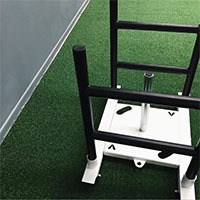 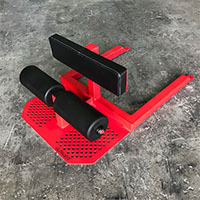 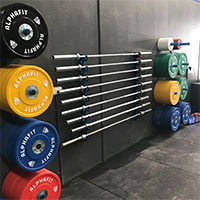 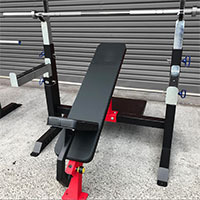 AlphaFit’s Equipment Storage range includes wall mounted and freestanding storage racks and stands for barbells, weight plates, dumbbells, foam rollers, specialty accessories and more.